When seeking a protein powder that will not only help you build a lean, tone figure but also is a healthy natural product, your options can feel limited. Many protein powders that are marketed toward women are packed with artificial sweeteners that may not be in the best interest of your health. Luckily, there are some nice natural products out there that will help you meet your fitness and health goals. One of these protein powders that does not have artificial sweeteners while still packing a strong protein punch is Optimum Nutrition’s Gold Standard Natural 100% Whey. This protein powder is a great option for women as it features a complete protein profile with all the essential amino acids that your body needs to function properly and for muscles to recover fully. 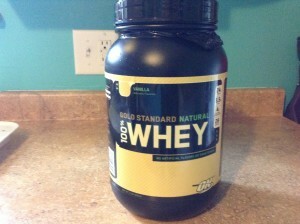 The taste of this Gold Standard Natural 100% Whey was rated to be average to a little below average by our taste testers. 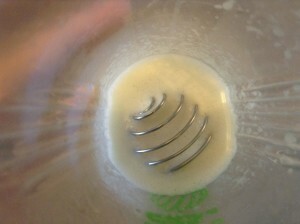 The testers mentioned that the shake would be good for mixes as the flavor is not strong and would work as a good base for a fruit based smoothie. 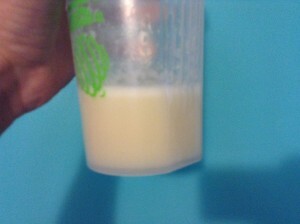 It was also noted that the protein powder when mixed exclusively with water did tend to taste watery. Overall, Gold Standard Natural 100% Whey makes a palatable protein shake but there are some better tasting options out there including Amplified Wheybolic and Her Whey. Being an all-natural product, Gold Standard Natural 100% Whey is a great choice for vegetarians and those who take clean eating seriously. 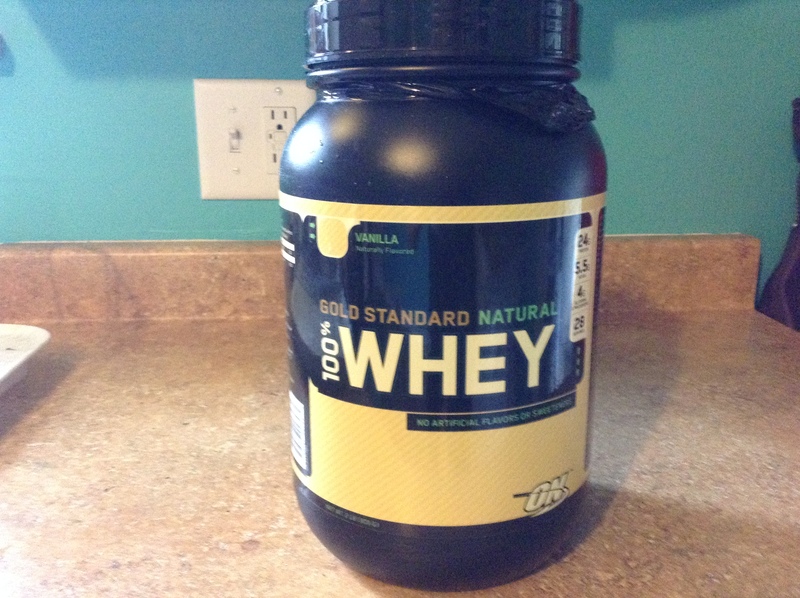 This protein powder also features hydrolyzed whey peptides which is the best quality whey protein that money can buy. The reason for this is that hydrolyzed whey is refined and filtered so that it is absorbed by your body faster and is easier to digest than whey concentrate. Gold Standard Natural 100% Whey Protein Powder comes in both vanilla and chocolate flavors so you can select your favorite tasting protein and get to work. This protein powder would be best used for a pre or post workout shake as the protein blend features faster absorbing proteins. 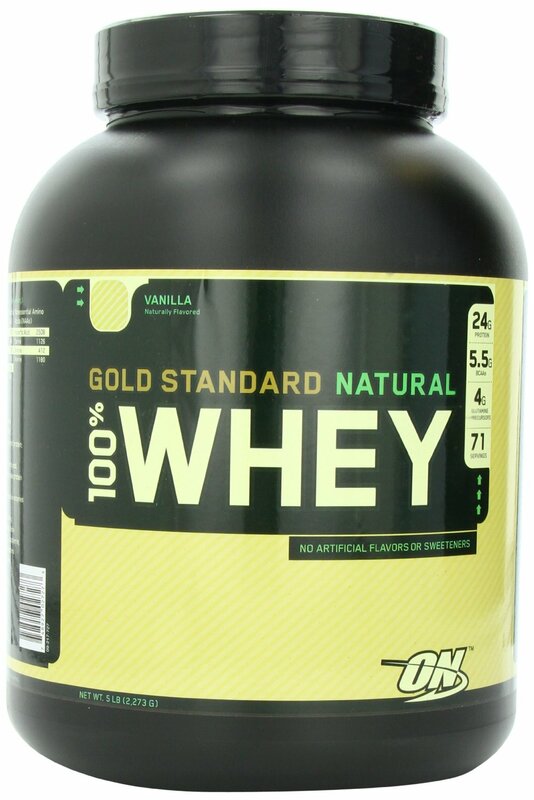 Gold Standard Natural 100% Whey also features a high protein yield of 75% meaning that for each serving 75% of the powder is made up of pure high quality protein. As a weight loss supplement this protein powder is a pretty good option as it has 4 calories for every gram of protein powder. It is apparent that based on those figures and the fact that there are no artificial sweeteners that Gold Standard Natural 100% Whey is a no fluff product that works to get you the results that you desire. Optimum Nutrition’s Gold Standard Natural 100% Whey is a reasonably priced product that features a high quality protein blend. A great choice for those who care about eating clean and are looking for a protein powder that has a high protein yield. While the taste could be better it makes a great base for fruit smoothies that are nutritious and make building a lean, strong body a little bit easier.